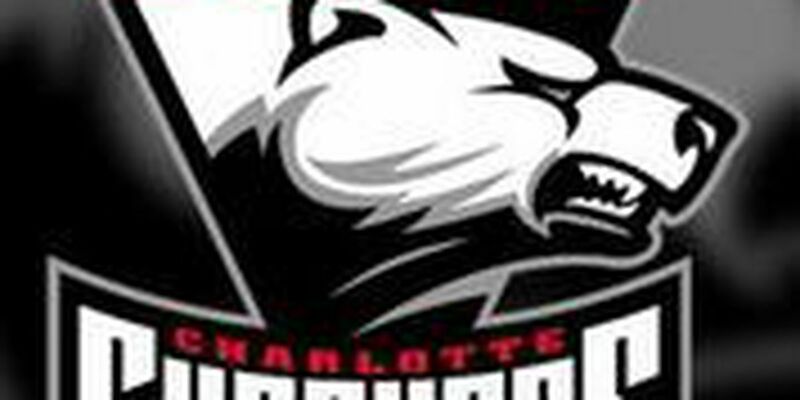 Could the CIAA tournament leave Charlotte? 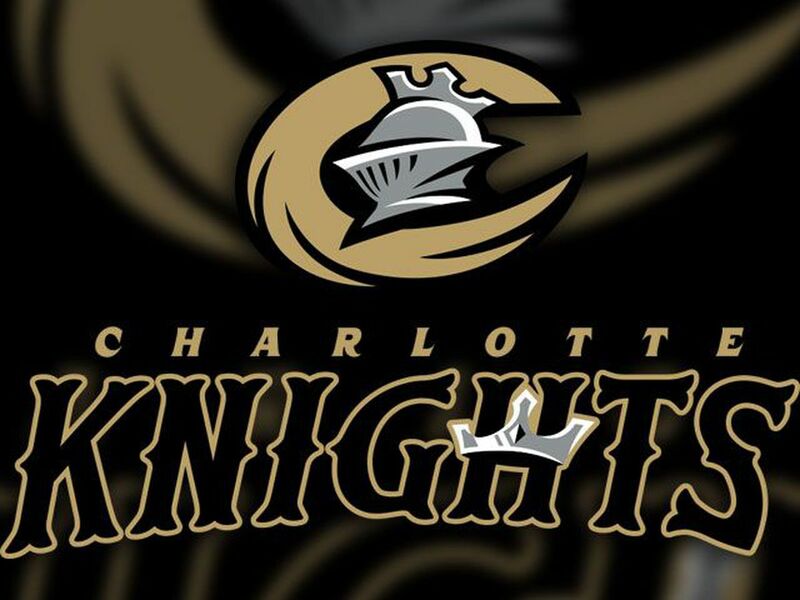 CHARLOTTE, NC (WBTV) - Leaders from the Central Intercollegiate Athletic Association (CIAA) have been visiting cities that are interested in hosting the popular basketball tournament. Recently tournament leaders traveled to Baltimore, MD, Richmond, VA and Norfolk, VA to see what those cities have to offer. James Mitchell, Charlotte's At-Large City Councilman, was told the CIAA leaders left each city impressed but there is one city he is concerned about. "If I had to rank them Baltimore would be our toughest competition. I think Norfolk would be second and Richmond third,"Mitchell said. Mitchell says what the cities have right now over Charlotte is their corporate community is willing to step up. Mitchell says he will soon talk to Charlotte's corporate community about what more it can do to convince the CIAA to stay in Charlotte. "I think corporations really feel like the impact the tournament makes is good for the city," Mitchell said. "I think they realize there are some things they can do - whether it's increasing scholarship or help underwrite the hall of fame Banquet and the kick-off." Mitchell says CIAA has about $175,000 in other expenses for events the cities can help with. CIAA leaders are also looking for host cities to raise about $1.7 million for college scholarships. Last year Charlotte raised a little over $1 million dollars. Mitchell says Baltimore could raise $2 million in scholarship money. "We need to increase our scholarship dollars as a way to tell CIAA we appreciate you," Mitchell said. Last year CIAA pumped $50.5 million into Charlotte's local economy. Since the CIAA tournament started in Charlotte back in 2006, the tournament has generated an average $500 million in the state of North Carolina. "That makes eyebrows go up but there is a lot of work involved and certainly Charlotte and the CIAA and Johnson C. Smith and other member institutions have done an outstanding job of making the tournament what it is now," Johnson C. Smith University Athletic Director Stephen Joyner said. Joyner says he has talked to JCSU president about keeping CIAA in Charlotte. CIAA presidents will make the decision. JCSU is a CIAA school. "We've tried to strategize what would be our position to assist in making sure the people understood why this tournament should return to Charlotte and certainly we're hopeful that's what it's going to be," Joyner said. Hotel prices are another concern for CIAA. Fans have complained room rates in Charlotte are too high. CIAA leaders want the room rates no higher than $200 a night. Mitchell says Baltimore leaders have said they will do what needs to be done to host the CIAA. Mitchell says despite competition - don't count Charlotte out when it comes to hotel prices. "We have received the letter from the hospitality tourism alliance saying that they are on board and they want this economic impact to stay here," Mitchell said. Mitchell believes if Charlotte can control its hotel prices, get the corporate community more involved and emphasize CIAA games will be played at the Spectrum Arena - Charlotte has a shot at keeping the tournament. He says the Spectrum Arena offers fans to be able to walk where they need to and will offer players a chance to play where NBA games are held. "There is no tournament out there that we can replace the CIAA that generates $50.2 million dollar economic impact," Mitchell said. Bids are due by Sept. 9. Charlotte leaders will be meeting to review the bid and to make sure all I's are dotted and T's are crossed. City leaders know this time there will be competition. The next host city will have the CIAA basketball tournament for 2021-2023. CIAA will make a decision in December.